These are Stephanie’s tips for her two week trip to Madrid and Barcelona with her husband and two boys, ages 8 and 10. The trip was focused on good food/wine, cultural activities (museums), and spending time outside. These are Megan’s tips for her week and half long trip in the fall to Lucerne and Lugano in Switzerland then onto Menaggio and Santa Margherita in Lake Como and finishing in Tuscany. She and her husband are in their 30s and from Chicago. Their goals were to relax and eat good food. These are Jennifer’s tips from her trip to Cuba where she spent 4 days in Havana and 2 days in Vinales. Jennifer visited Cube to experience the culture, see the top sites and eat good food. Jennifer travelled with a few friends, aged between 30 and 42 and it was the first Cuba visit for all. Jenny’s tips for Madrid, Barcelona and along the southern coast from Cádiz to Valencia. She’s a freelance writer, solo traveller and eternal sun seeker. Her tips are best for a foodie, budget and culture seeking travellers who may not have been to Spain before. Checkout Joe & Becky’s tips on where to stay and not to stay on the Amalfi Coast and tips for getting away from tourists. They’re a couple from Boston in their mid-thirties and their goals were to relax, visit museums, & see the top sites. Checkout Jo’s tips on hotels and where to eat and drink in Reykjavik and the South Coast of Iceland. She and her husband are from New York City and wanted to be active, eat good food, see as much as possible. These are Jake’s tips on where to eat from his frequent visits to Paris. He’s from Brooklyn, in his early 40s and travels with his girlfriend. This 5-day Madeira itinerary provides amazing tips on all the best places to visit in Madeira, like off-the-beaten-track hikes, spectacular viewpoints, and amazing meals. These are tips from Kelly’s luxury 8 night trip to Rome and Positano. You’ll get tips on great restaurants, hotels and tours. These are Slava’s tips from his 5 day trip to Porto and Douro Valley in Portugal. Slava visited to relax, see the beautiful city and landscape. And of course, eat great food and drink great wine. Slava traveled to Portugal with his now fiance! 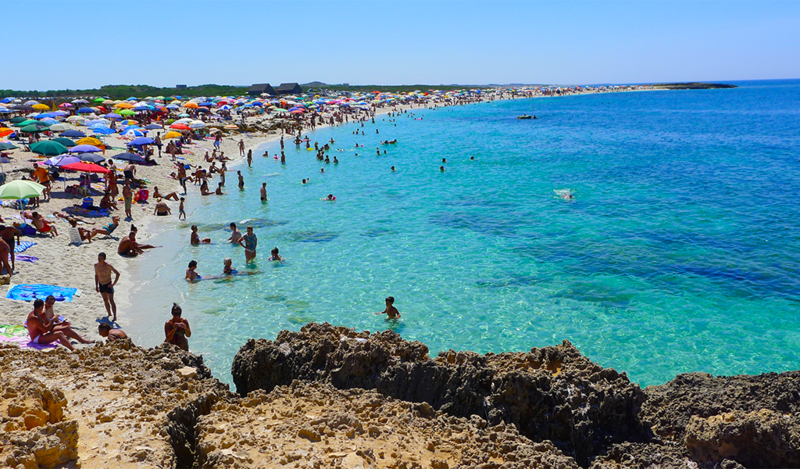 These are Amy’s tips from her trip to Portugal. Amy spent 2 nights in Lisbon and 6 nights on Sao Miguel island in the Azores. 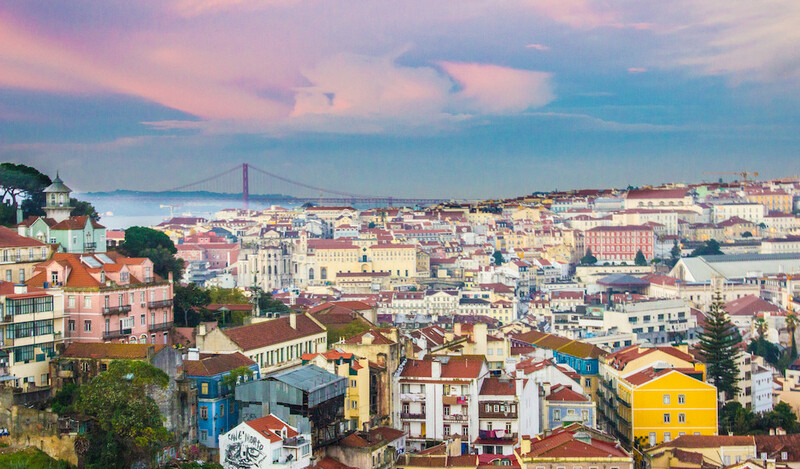 Amy visited Portugal to experience the culture, see the sights, go hiking, eat all the food and drink all the wine. These are Sam’s tips from her trip to Rome, Italy. Sam visited Rome to relax, have some alone time, eat good food and learn some history. Sam spent $450-500 on her lodging. The hotel was fabulous and highly recommended. Sam also loved seeing the city on the back of a Vespa and learning about the Colosseum from PhDs. These are Jessica’s tips from two of her trips to Rome, Italy with friends. Jessica visited Rome each time to experience the culture, sites and food! Jessica discusses here favorite places to eat and streets to wander around. Plus – details on the best neighborhood for nightlife. These are Jessica’s tips from her 3 day trip to Munich, Germany. Jessica visited to experience the culture and see Munich’s top sites. These are Jessica’s tips from her 5 day trip to Heidelberg, Germany. Jess visited Heidelberg to experience the culture and food. These are Jessica’s tips from her trip to Palermo in Sicily, Italy. Jess visited Sicily to explore the culture, sites and food. The meal entrees ranged 6 to 14 euros. These are Jessica’s tips from her trip to Trapani and Favignana in Sicily, Italy. Jess visited Sicily to relax and experience the culture. The meals ranged from 12 – 20 euros and my villa apartment was roughly USD 85 a night for a weekend in September. These are Krista’s tips from her 6 day trip to Porto, Douro Valley and the Algarve in Portugal. Krista went with her other half to experience the culture in Porto and Douro Valley and to relax on the beach in the Algarve. The average price of the hotels was 225 euros and the average entree at the restaurants was 20 euros. These are Lindsay’s tips for her 4 day trip to Iceland in April. She’s in the food industry, so food was very important as well as taking advantage of Iceland’s outdoor activities. The restaurant price point was high and the lodging price point was mid to upper. Jackie’s tips for her 4-day trip to Reykjavik, Iceland in the autumn. She loves music and outdoor activities. Maura’s tips for her 5 day trip to Iceland in the summer with a friend. Their goal was to be active and experience the beauty of the country. Colleen’s tips from her 4 day trip to Iceland in October with her brother and friend. They thought Iceland rocks and did as many activities as possible during their visit. Betsy’s tips for her 11 day trip to Iceland in the summer with 3 other active adults. She visited Iceland to relax, see nature, hike a bit and relax. Amy’s tips for a 4 day trip to Iceland. Her goals were to be active, see beautiful scenery, be adventurous, then take a shower and have a nice meal after. Catherine tips from her amazing 7-day trip to Sao Miguel island in the Azores in July with her husband. Our goal for the trip was relaxation, hiking, food and wine, and to get off the beaten path.